Suntrek Industries maintains and services every make and model of solar panel equipment in the industry. 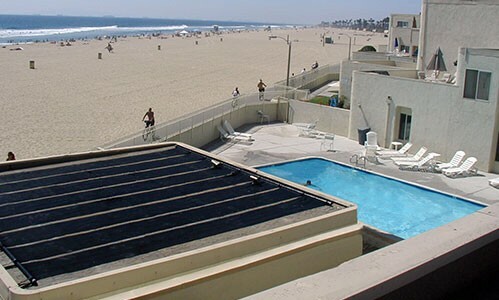 Our solar technicians have decades of experience, troubleshooting, servicing and maintaining solar panels and control systems for solar electricity, solar hot water heating and solar pool systems. Just like your car, your solar energy systems require inspections and maintenance to operate properly and avoid unnecessary repairs. 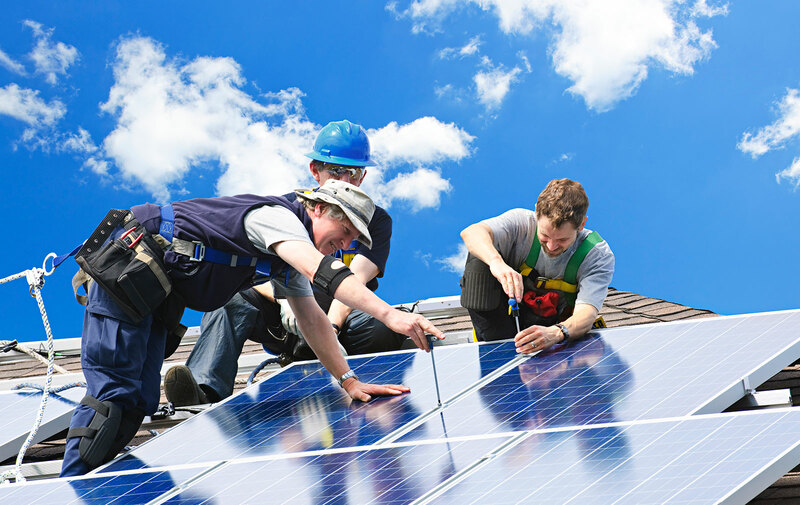 We perform maintenance for any type of solar power system from any solar manufacturer, in any setting. Troubleshooting, replacement, removal or relocation of your solar system components. In addition, if you are considering replacing your current roof, Suntrek will provide the guidance and expertise for removing and reinstalling. Suntrek will work with your roofer to coordinate the removal and reinstallation of existing solar panels or the installation of a new solar energy system.